Professional Village Compounding Pharmacy Sacramento wanted to share this with you. Kale is great for you—usually. If you’re taking some drugs, it might cause some bad side effects. 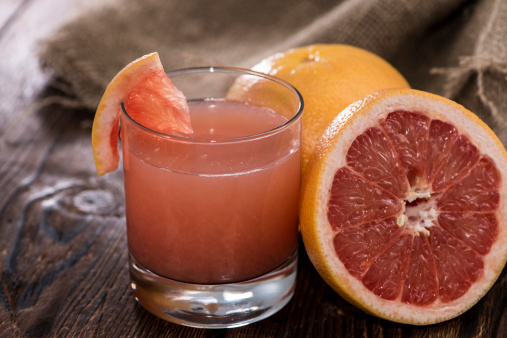 Same with grapefruit juice and other healthy foods and drinks, and some other common treats. Turns out, what you take with your medications can be just as important as taking them in the first place. Here’s why: Research shows that some foods and drinks can rob your medications of some of their powers. Or they can cause serious, even life-threatening, reactions. This entry was posted in Uncategorized and tagged compounding, foods, interaction, medication, pharmacy, sacramento by Professional Village Compounding Pharmacy Sacramento. Bookmark the permalink.